Step 1: Configure Router AC5 and make it access the Internet. You can download “Tenda Wifi App” on your mobile phone from the App Store. 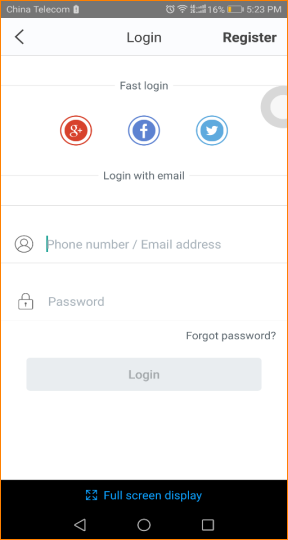 Step 3: Register and login to the APP. If you have registered the APP before, you can directly enter the account name (phone number or email) and password to login. If you do not have registered before, you can tap the “Register” on the upper right corner and follow the instruction to finish the process. 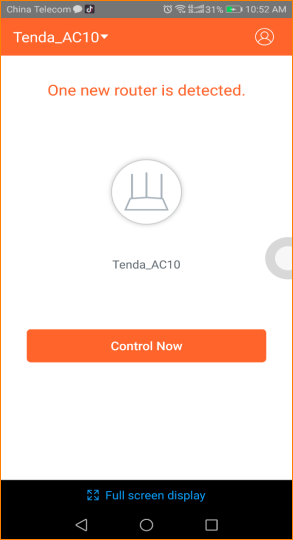 Method 1: Connect AC5 wireless signal, then open “Tenda Wifi App”. Tap “Control Now” to manage AC5. Tap “Tenda APP”, enter the account name which has be registered by APP before, tap “Save”. 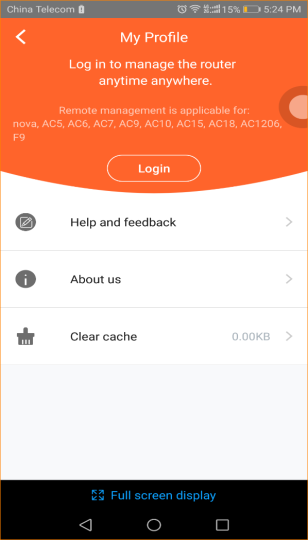 After account binding is successful, AC5 can be managed remotely via APP when the phone is using mobile data (traffic).